For over 100 years, San Marcos Resort has been the perfect place to say "I do". 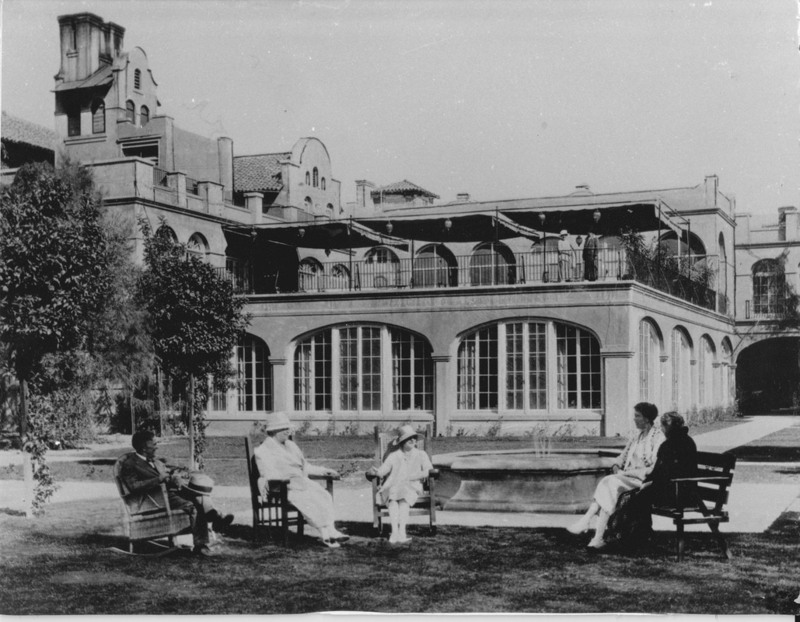 San Marcos Resort was built in 1912 by Dr. AJ Chandler as a luxurious desert retreat for the rich and famous. Our historic resort also proudly features the first grass golf course in Arizona. While much has changed since then, one thing remains the same - San Marcos' commitment to excellent service. With a commitment to this effort, we are honored to announce that we've received the Best of Weddings Award on the Knot for 2019, based on reviews from our lovely couples on the Knot!